It’s a Matter of Fact: Check It Out! 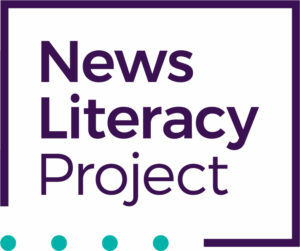 In honor of the PR Council’s (PRC) 20th anniversary, we are partnering with the News Literacy Project (NLP). Support looks like agencies engaging in one of four methods below. 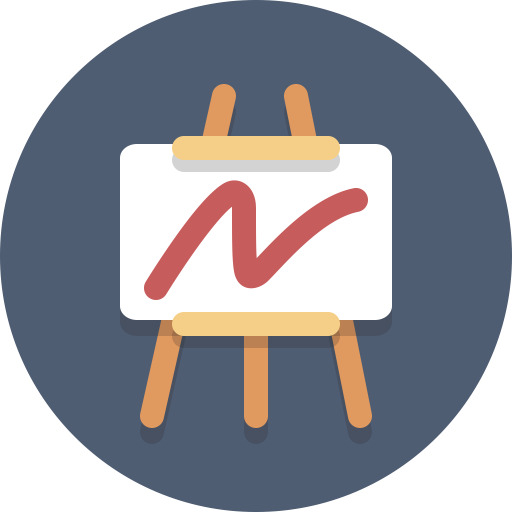 Those agencies that engage in one or more of the activities can include the NLP logo on its website and in its internal/external communications, as well as inclusion in the promotional activity the PRC conducts to promote this overall collaboration. 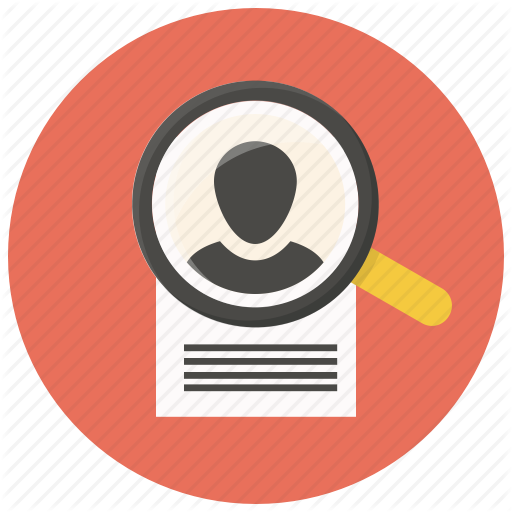 A proper toolkit will be provided to agency participants on the Members only section of our website. 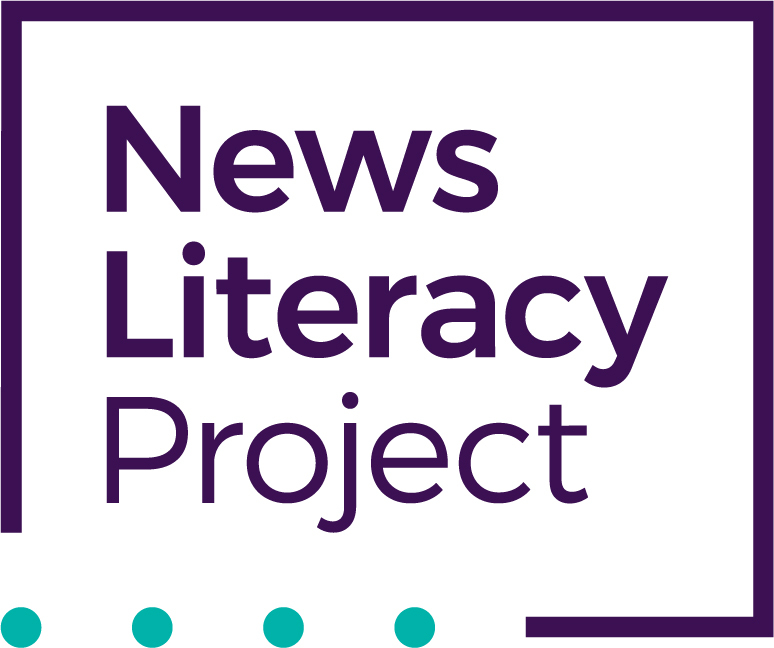 We are eager to help the NLP gain more visibility and publicity for the great work they are doing, and we ask our agency members to tap into their vast array of media resources to share their message. Members will need to secure a minimum of four placement for the NLP. 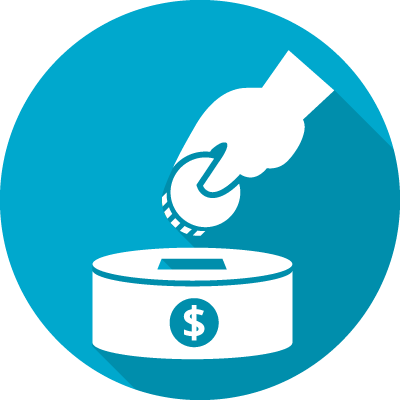 We encourage agencies to donate whatever they can, however the suggested amounts are below. Individual donations are welcome as well. Any donations below Bronze Level will be listed as “Patrons” and are welcome. The NLP will be hosting a “Train the Trainer” in February. 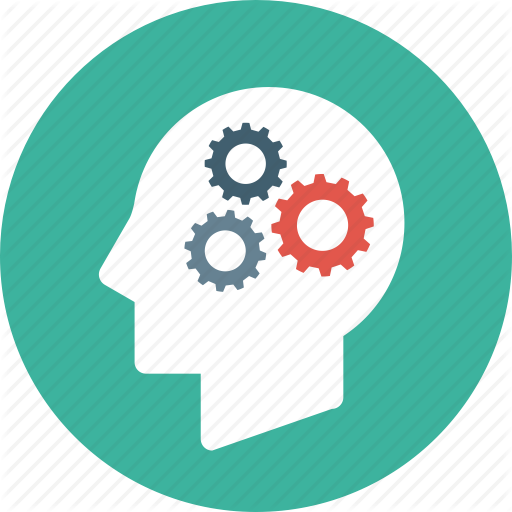 We encourage agencies to send a representative to attend this workshop, and to then take the knowledge back to their respective agency and train its employees and/or clients on the NLP’s mission. Agencies that engage will also be asked to participate in the soon-to-be announced “day of action” that will have a new tagline inspiring ACTION. For any questions regarding the above, please reach out to Eva Chodosh.